When it comes to keeping you warm, nothing beats a nip of whiskey. Or gin. Or vodka. Or, in weather like this, all three. 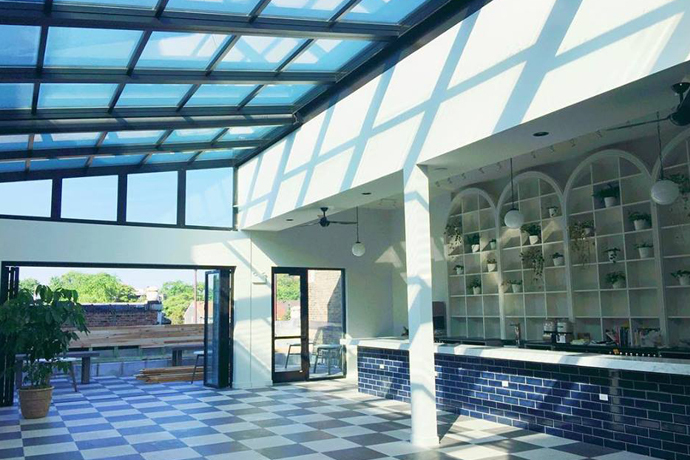 So tonight, you may want to consider dropping by City Provisions Supper Club's first-ever midweek cocktail soiree in Ravenswood. Some background: City Provisions, a robust catering service, quietly began hosting monthly shindigs at its storefront last July. And we'll be honest: So far they've appealed mostly to the heirloom-tomato crowd—meaning semiformal sit-down dinners, with probably a bit too much discussion about the Green City Market. Tonight's event will attempt to reset the booze-food balance. 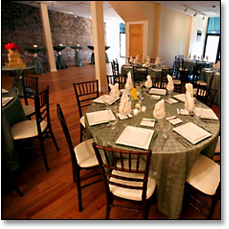 When you enter, you'll find several candlelit tables holding an array of appetizers, from the decadently funny (Elvis Bruschetta: organic peanut butter with caramelized bananas on brioche) to the pragmatically soused (two-potato latkes with whiskey-ginger apple sauce; turkey meatloaf sliders with chipotle-vodka ketchup). But the food is merely a prelude to the main event: cocktails featuring organic gin, vodka and whiskey from our favorite distiller north of the Cheddar Curtain, Death's Door Spirits. The cold-weather remedies include Winter Juleps (whiskey, brown-sugar syrup, peppermint tea, mint leaf), Vodka Cobblers (with Lillet and honey simple syrup) and Maple Whiskey Milk Punch. Which should have you feeling rather toasty in no time.